In case of not adequate management, the traditional landfill sites can emit huge amounts of landfill gases and greenhouse gases, which are toxic to the environment. 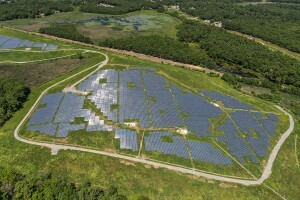 Vtormat Engineering utilize an environmentally responsible approach to landfill management. 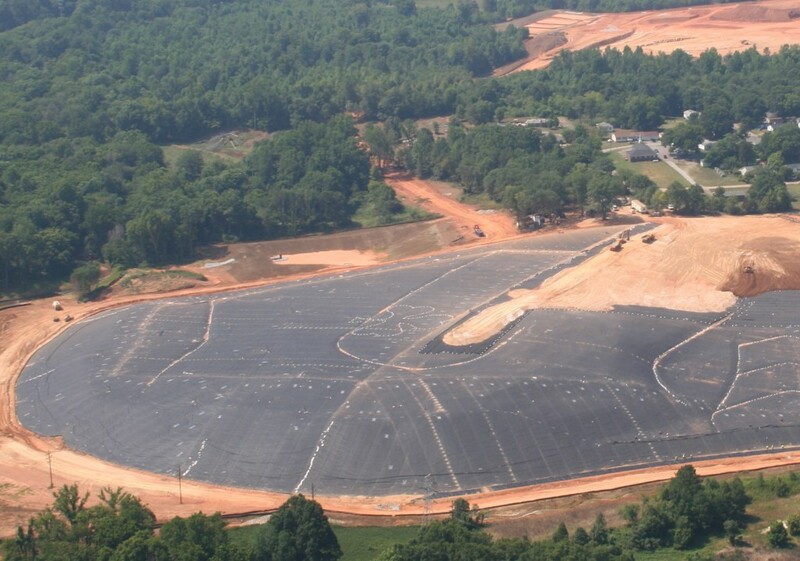 Our solutions include alternative forms of landfill management, as well as remediation treatment, leachate treatment and gas extraction from existing landfills. 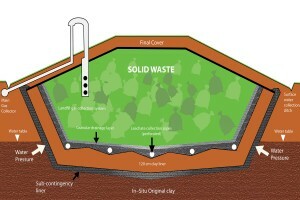 Vtormat Engineering provides professional landfill management services from designing to complete solutions. Having huge experience in designing, building and operating of landfill sites, we have the ability to turn wasteland or sandpits into a “structured lined” facility with proper pipeline, gas extraction and a new generation type leachate catchment and treatment plant. 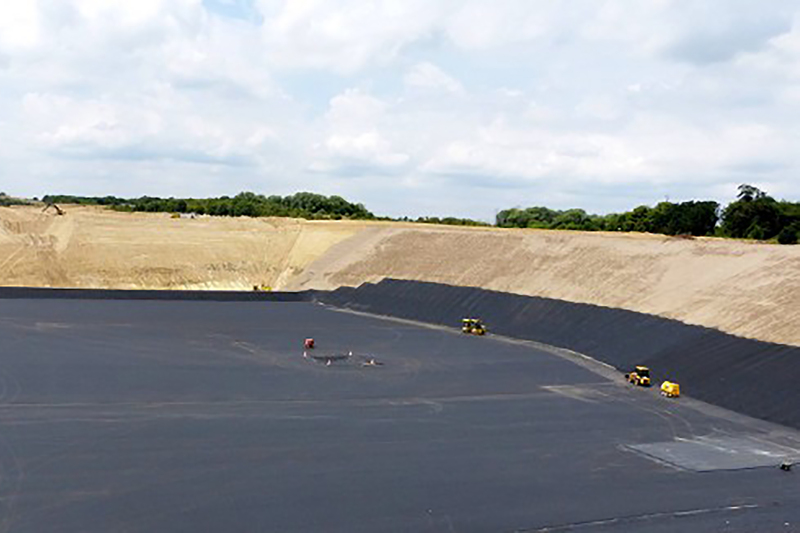 Remediation treatment comprises filling and treating an existing landfill to restore the contaminated area to its former state. 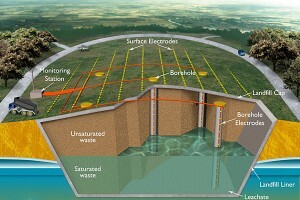 The landfill can then be expanded and managed for future use. The flexibility of our solutions permit to our customers the selection and combination of landfill management services which suit their local environment and conditions.